The lighting of Historic buildings has long been a topic for architects and designers. The developments of credible LED light sources to replace many fluorescent, Metal Halide and Low voltage light sources now gives real energy saving possibilities for Churches and Historic buildings. 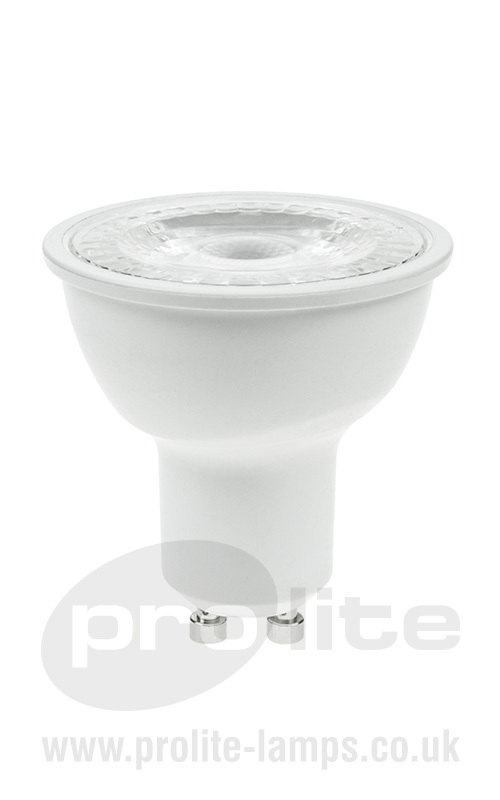 Prolite offers an extensive range LED lamps to provide any listed building with superb LED lighting solutions so they can take full advantage of all the benefits an LED lighting refurb has to offer – energy saving, no UV emissions and reduced maintenance costs due to long product life. There is a balance between how to get enough functional light without affecting the aesthetics of the building and the Prolite LED range included a full range of filament LED lamps that offer the look and feel of traditional incandescent lighting with all the benefits of LED. Whether you have a Stately home, Castle or Manor House, Prolite Lamps will have a solution that will meet all your heritage lighting needs.